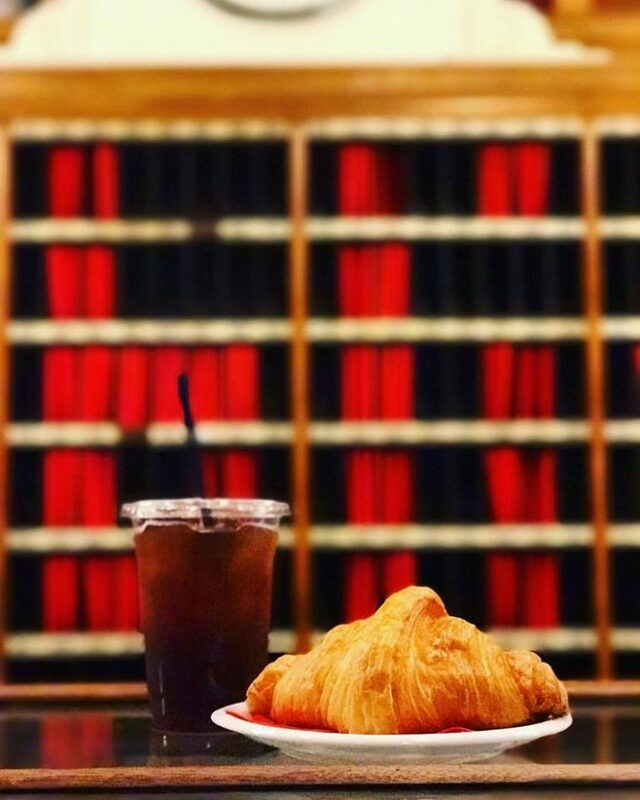 Just because it’s hot out does *NOT* mean we’re canceling our daily coffee. 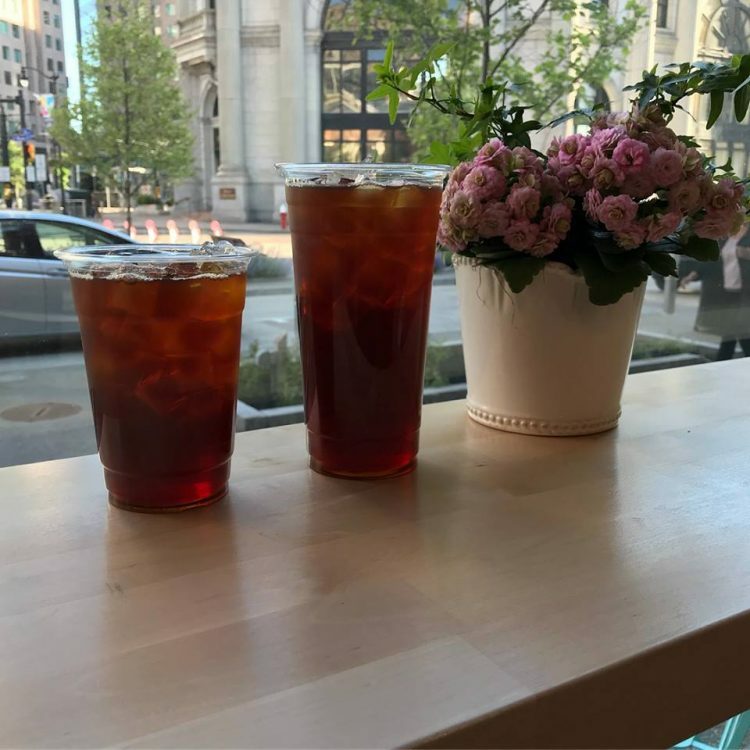 It’s iced coffee szn and we have your guide to the best places to get some in the Buffalo area. Let’s jump right in, shall we? Overwinter Coffee is a cute lil cafe that roasts their coffee beans in store weekly and has delicious treat parings for your coffee made by local bakers. 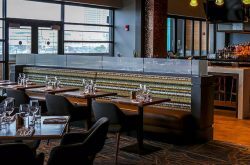 Public Espresso, located in the Lafayette Hotel, is so not your average coffee shop, and their ‘Kold Brew’ is steeped for 24 hours to give you maximum flavor. House-made espressos, pour over, and drip coffee, oh my! 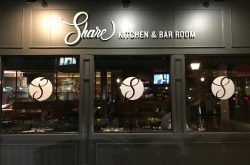 Everything here is locally sourced and roasted inside of this super cute and legit rowhouse downtown. The cafeologists at Caffeology brew their coffee using 7 different methods, depending on something called caffeine extraction. AKA they have this cold brew thing down to a coffee science. 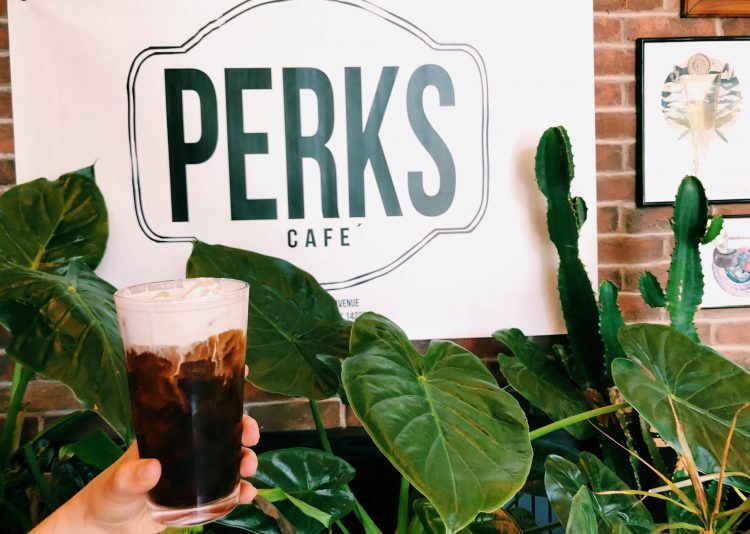 Perks Cafe has delicious cold brew slowly steeped from Ethiopian coffee which can be enhanced with a flavor shot. In addition to Vietnamese iced coffee (!! ), the art-covered walls in this place are beyond amazing. 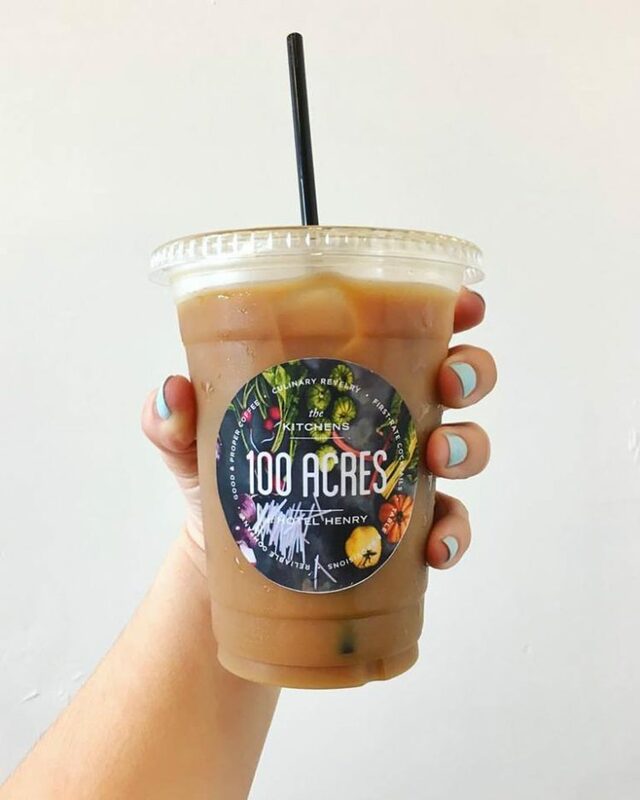 100 acres has amazing cold brew that’s offered alllll day with surprisingly cheap prices. SPoT brings a new twist to Buffalo’s iced coffee game with their Japanese-style iced coffee. 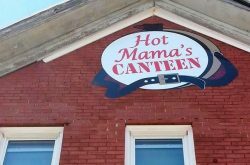 With locations literally all over Western New York you can get your iced coffee fix in just about anywhere.